In Puerto Rico, what the State has billed as “progress” and “development” has often resulted in environmental harms to ecosystems and communities. 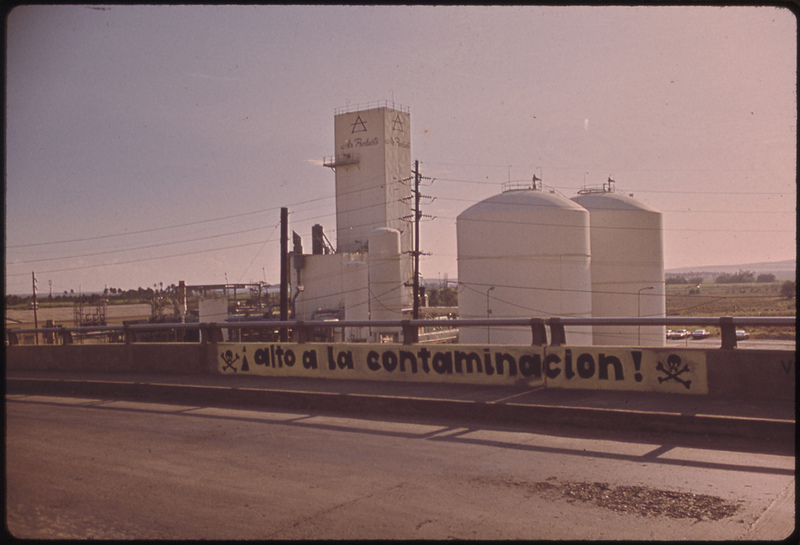 In this talk, Professor Hilda Lloréns will detail the makings of environmental injustice in Puerto Rico from the 1970s to the present. Hilda Lloréns is an anthropologist whose research examines the relationship between race, ethnicity, and gender and different manifestations of injustice. She is the author of “Imaging the Great Puerto Rican Family: Framing Nation, Race, and Gender during the American Century” (2014). Prof. Lloréns teaches anthropology at the University of Rhode Island. This program is offered in conjunction with the exhibition ‘The Museum of the Old Colony,’ and is supported by the Hampshire College Art Gallery and a grant from the Roddenberry Foundation.